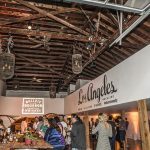 On Monday, September 14, Los Angeles magazine celebrated the 10th Anniversary of “Caroline on Crack,” – L.A’s award-winning cocktail blog – at The Holding Co. in Silver Lake. 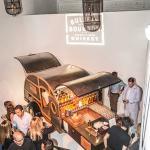 Guests toasted Caroline Pardilla’s decade of success with specialty “Caroline on Crack” cocktails made with Bulleit® Bourbon and handcrafted by the industry’s most notable mixologists Julian Cox, Steve Livigni and Pablo Moix. 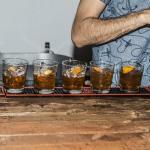 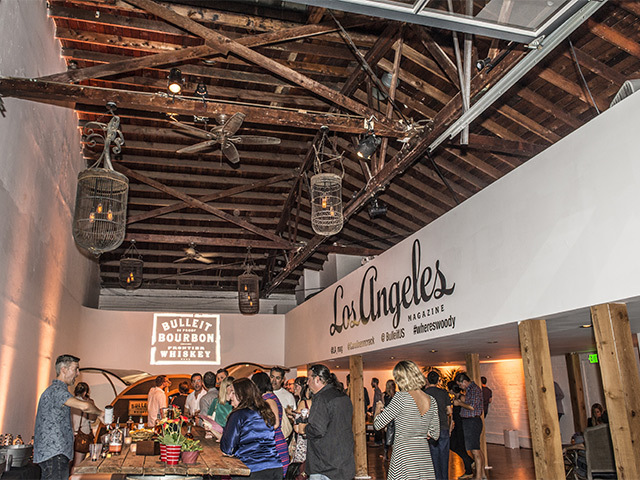 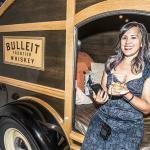 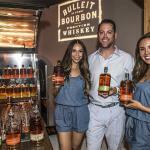 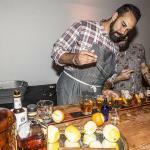 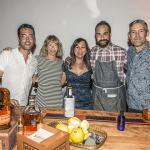 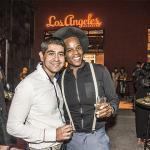 The evening featured the Bulleit® Bourbon Woody trailer, making its first appearance in L.A., and a vertical Bulleit® Bourbon tasting experience. 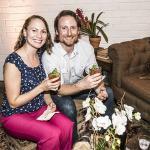 Guests also enjoyed tray passed hors d’oeuvres catered by The Flatiron Truck, Peroni Nastro Azzurro and Malibu Family Wines.